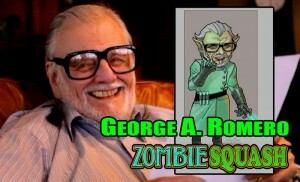 GEORGE A. ROMERO, the Godfather of All Zombies, is the voice of Dr. B.E. Vil. 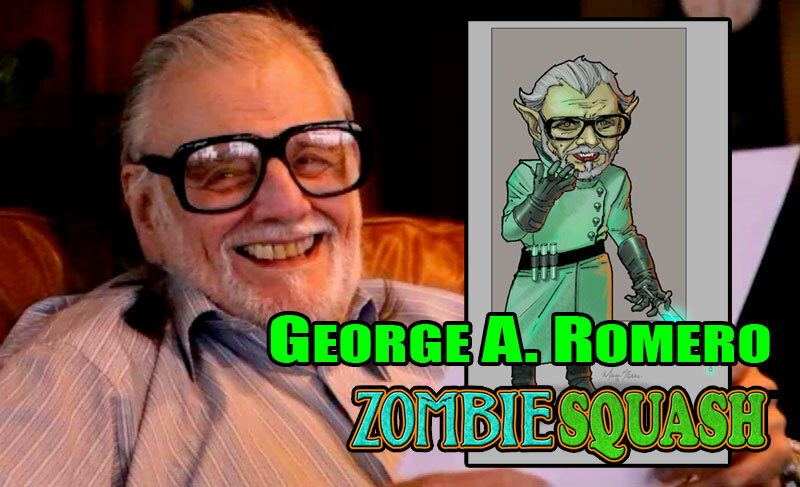 Since his ground-breaking, trendsetting masterpiece, ‘Night of the Living Dead’ George Romero’s name has become synonymous with zombies. 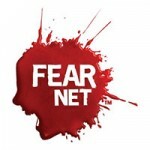 This time around, Romero creates a new cartoon-style voice in Zombie SquashTM as an evil scientist.